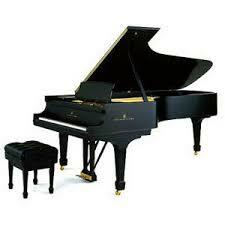 Ah, the PLEYEL, Chopin's favourite piano. Among the most interesting of Emanuel Ax's recordings is his performances of Chopin's two piano concertos and other piano/orchestral works on original instruments, including the piano. I normally do not prefer original instrument keyboards instruments (early pianos), but Ax did a most admirable job on these recordings for Sony Classical.